I’m going to visit some of the local small museums and post about them. Small museums tend to have be more open and have more eclectic collections. They are usually specialty museums, but tend to collect all sorts of odd stuff. They also tend to be rather less organized than a larger more professional museum. They make up for it in the enthusiasm of the people presenting. Try a small museum out. You probably will not be disappointed. 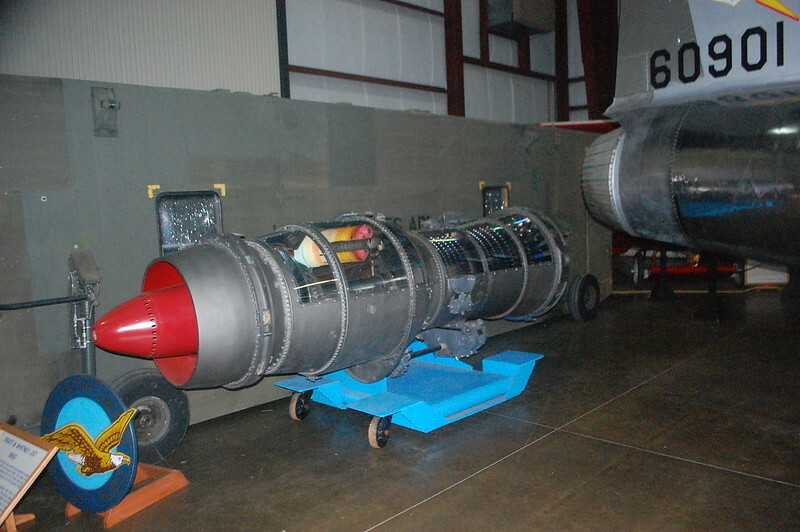 The museum in this post is the New England Air Museum in Windsor Locks CT. I went up and shot some pics, mostly of aircraft engines for another post coming up as soon as I can get some books pulled and scanned. unfortunately my camera decided to have both it’s batteries crap out and I had to take what I could get. Another trip is definitely in order. Here’s the flikr album with the pics so far. Remember with small museums that the good stuff is always in the back. There used to be a really good small museum, both aircraft and cars, about halfway between Fort Worth and Granbury TX on highway 377, the Pate Museum. They had about 15-20 old military planes, mostly fighters, but a few transports too. All these were outdoors. Indoors it had 30-40 old cars of various makes and an actual old RL10 Centaur rocket engine you could touch. The highlight for the kids was a submarine periscope mounted you could look through and rotate. All of my sons loved having their birthday parties there. Unfortunately, after Mr. Pate died, his family sold off his collection and sold the property to developers. It is now all housing on 1 acre tracts. That sort of thing happens to a lot of those small private museums.